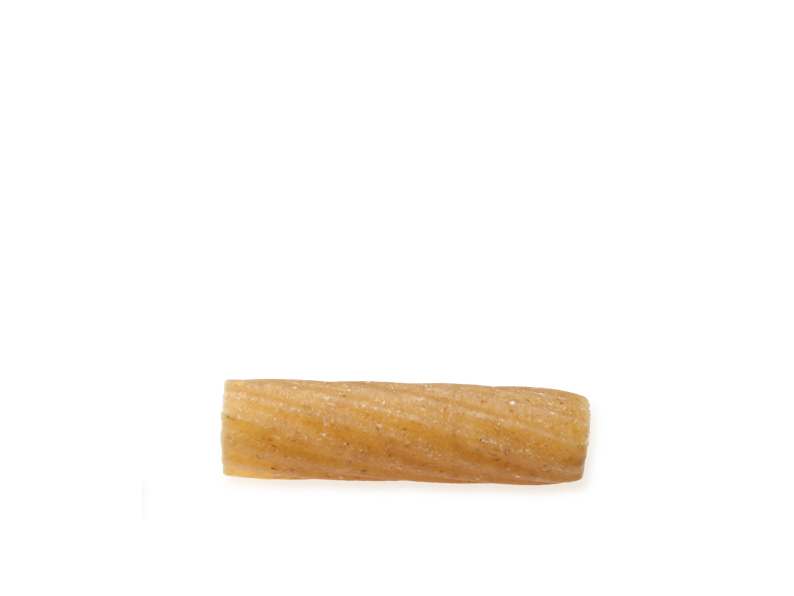 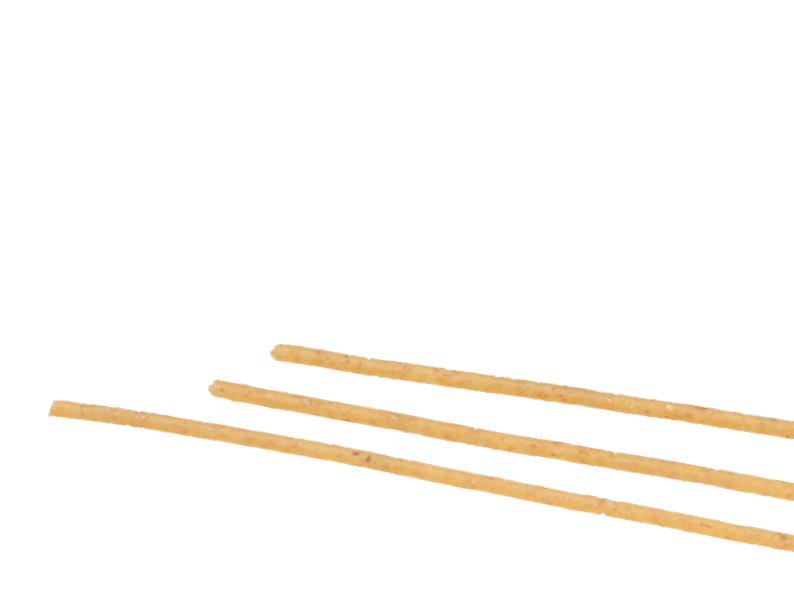 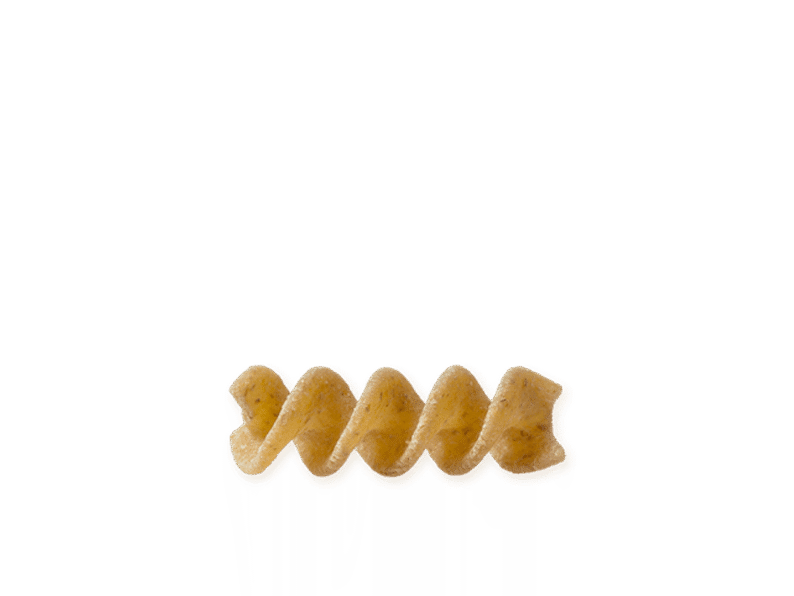 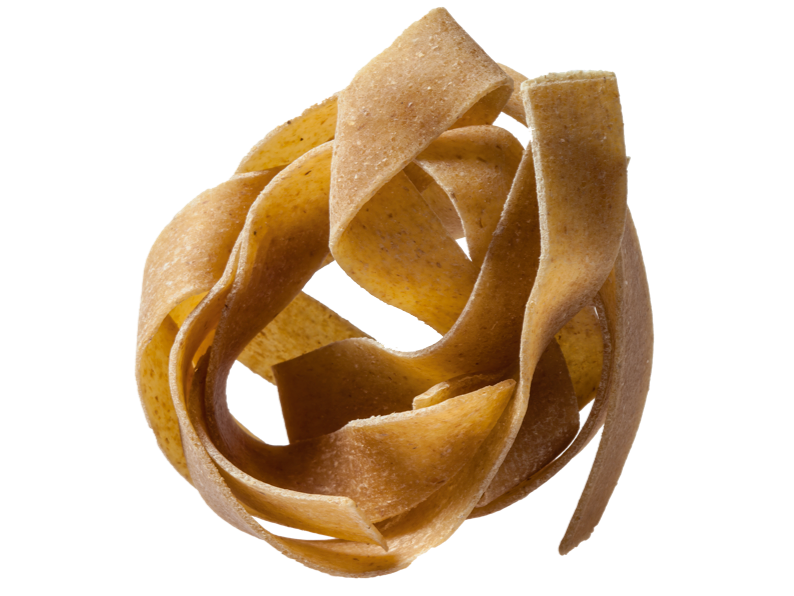 Pure organic wholewheat pasta made with added oat fiber. 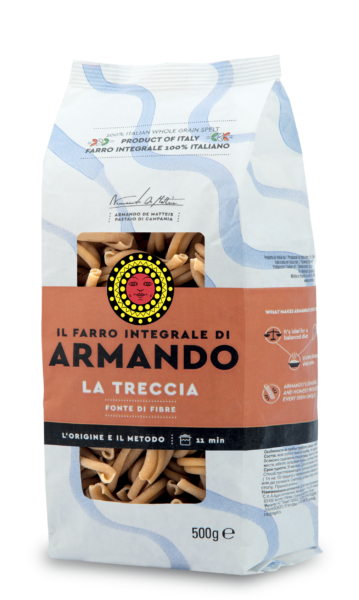 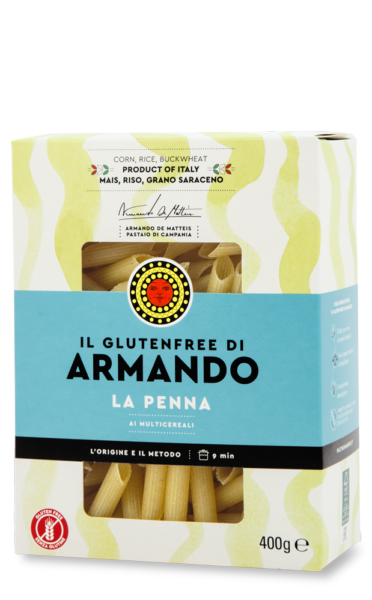 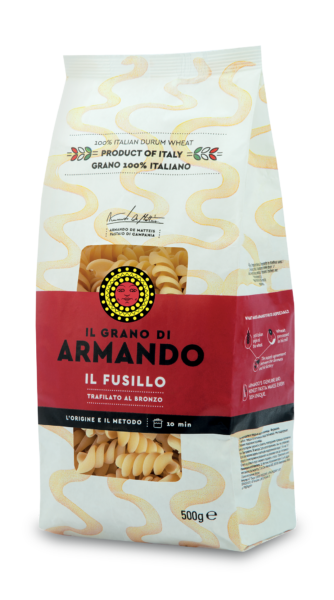 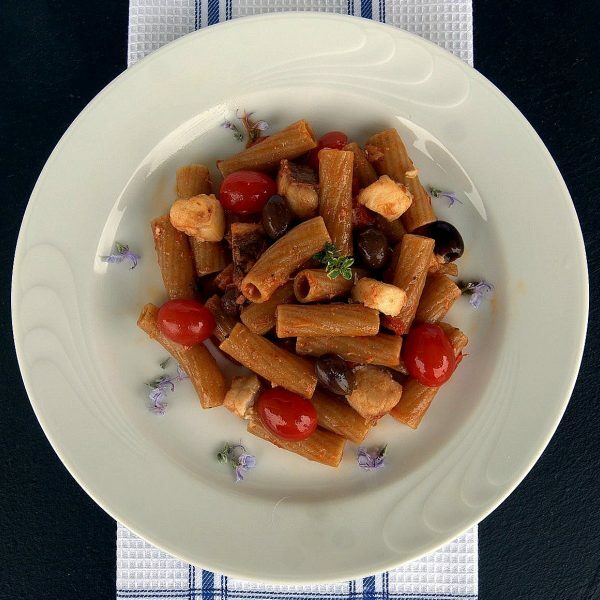 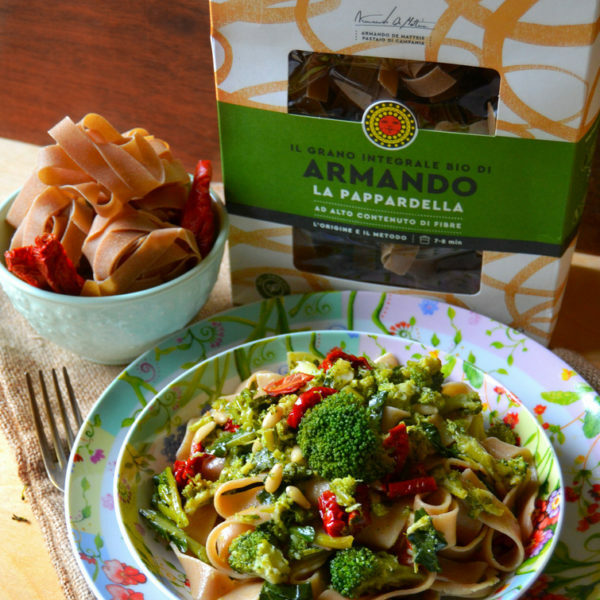 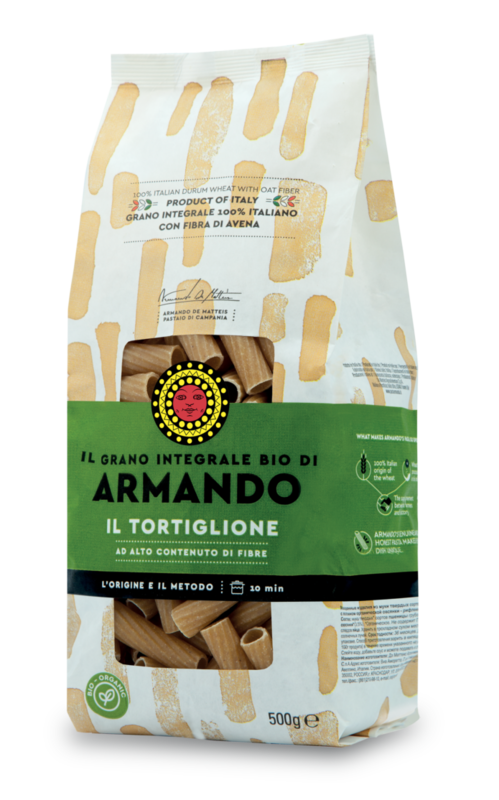 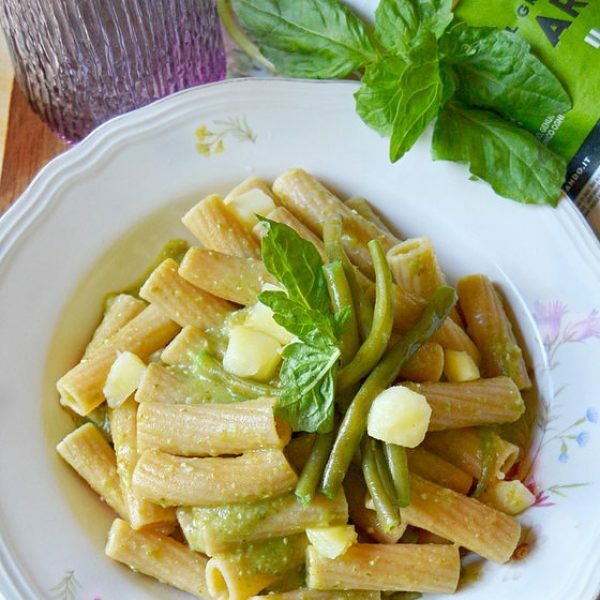 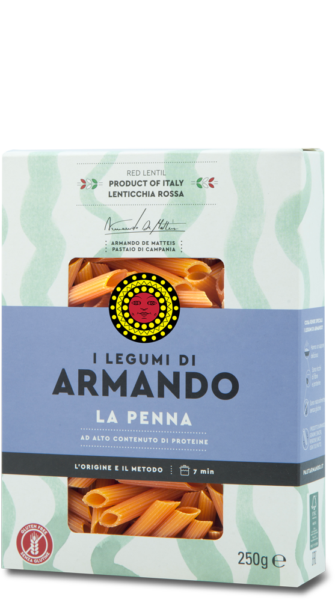 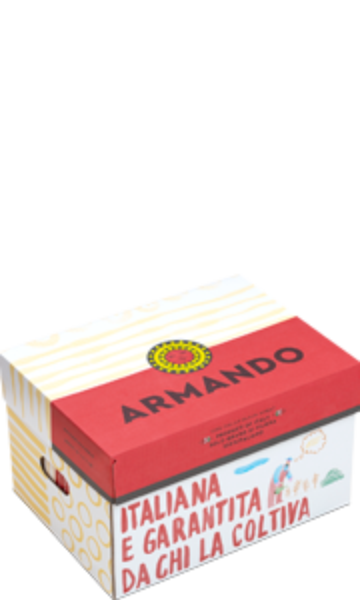 Armando’s Organic whole wheat is the special, full-bodied pasta that brings back flavours from once upon a time. 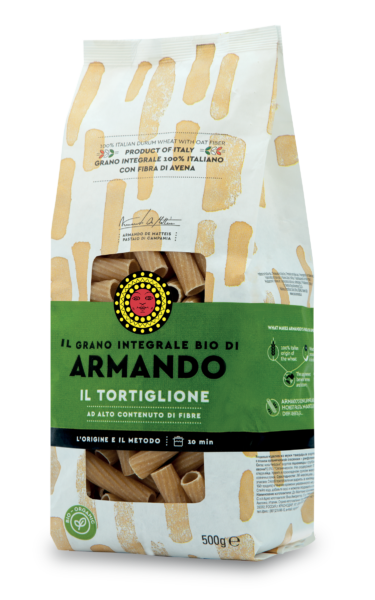 More fiber and more taste!